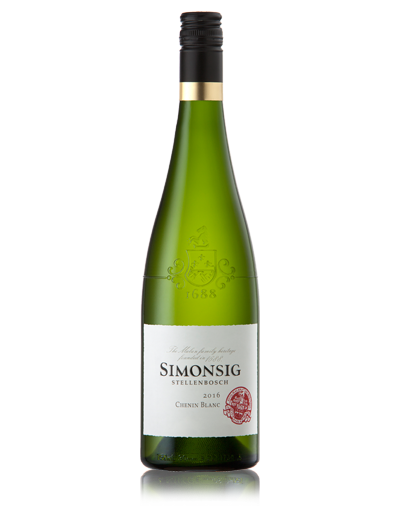 Our wine making tradition is rooted in our commitment to consistently produce wines of international standards, to be enjoyed by all. 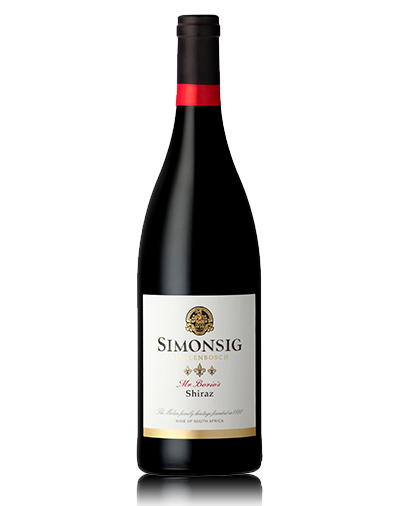 With the 3rd generation Malan family at the helm of this abundant Stellenbosch farm in the Western Cape, Simonsig is a proud wine producer underpinned by true Cape hospitality and driven by strong family values. 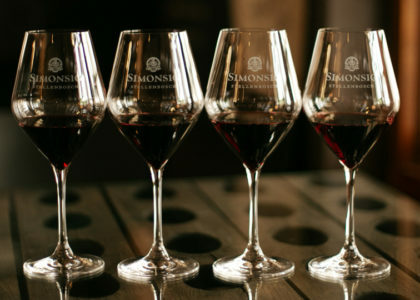 Simonsig Wine Estate is synonymous with the history of the South African wine industry, the Stellenbosch wine region, and the Malan family name. 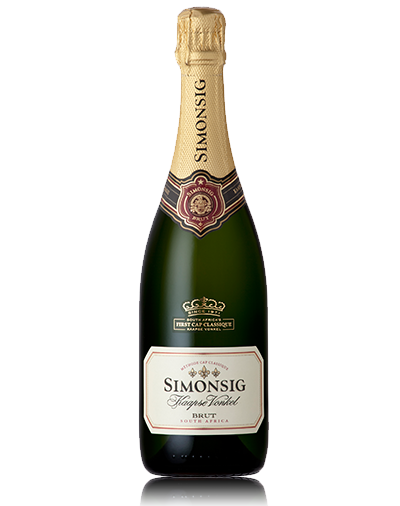 These elements are intertwined in this family-owned farm, where the late Frans Malan produced the first bottle of our much-loved Kaapse Vonkel, South Africaʼs first Méthode Cap Classique made in the classic bottle-fermented style. 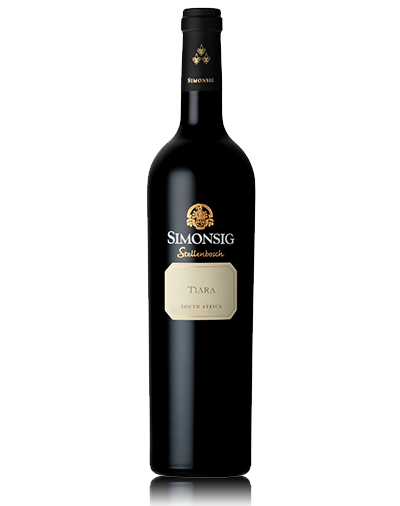 He is also honoured for co-founding the thriving Stellenbosch Wine Route, a first in its time. 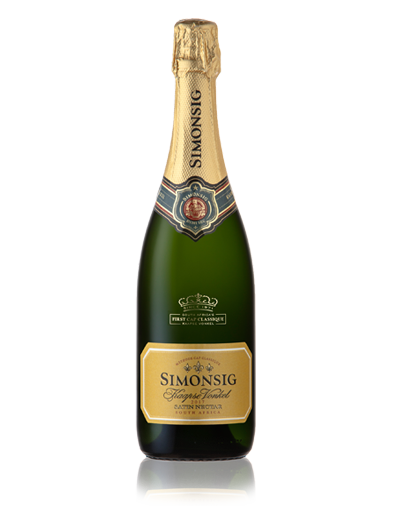 Today, his legacy lives on through his sons, Francois and Johan, and grandchildren Francois-Jacques, Christelle and Michael, the 2nd and 3rd Malan generations at Simonsig Wine Estate. 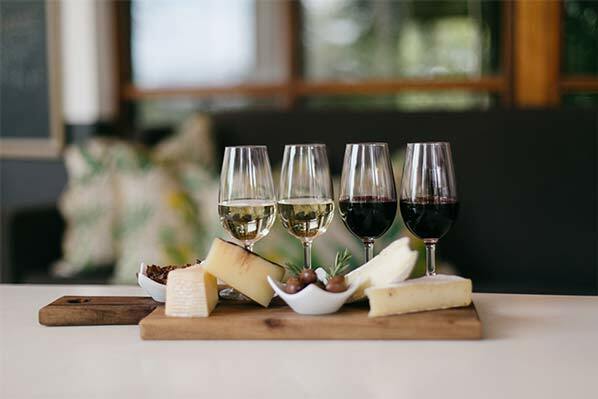 Taste our range of award-winning wines in a relaxed atmosphere, either on the shaded veranda or inside our Tasting Room. 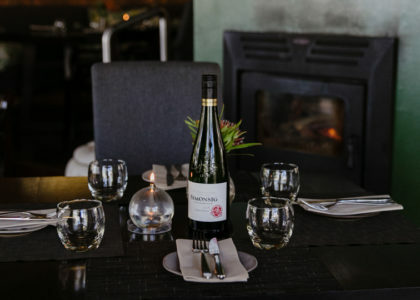 Experience sincere farm hospitality and uncomplicated dishes from our locally inspired, seasonal menu, and enjoy magnificent views of the Simonsberg Mountain and our vineyards. 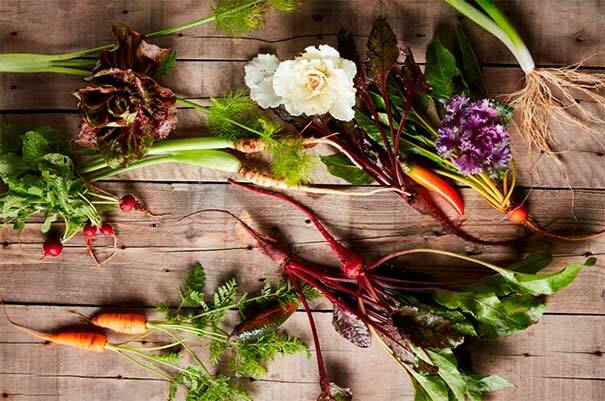 From opera evenings and music Saturdays to First Fizzday sunset celebrations and jazz on the lawns, stay up to date with the latest happenings on the farm.  Get the inside story of how Simonsig wines are made. 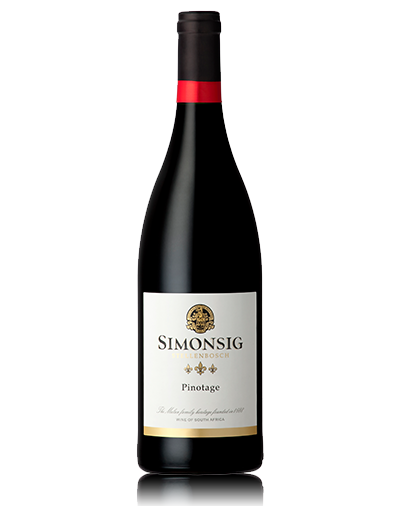 Disgorgement and sabrages can be arranged on request, but are subject to availability. 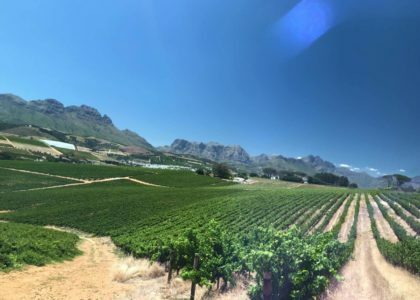 The Malan Legacy is as much engrained in our terroir-driven wines, as it is in our philosophy. 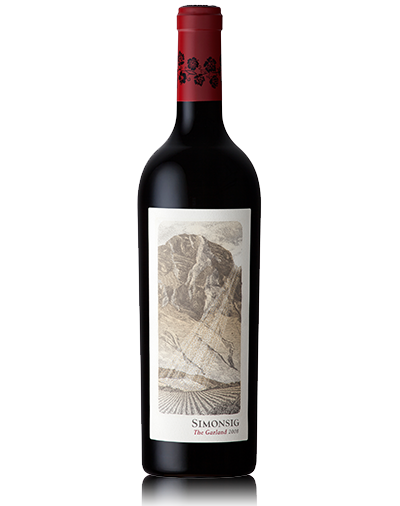 Our history stretches over decades of wine making and innovations in the wine industry. 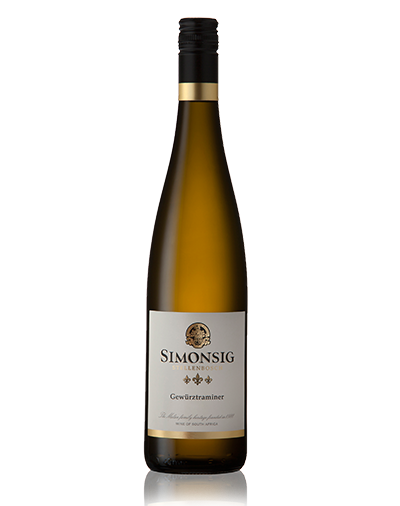 The wines at Simonsig are a must if you’re a connoisseur of delicious affordable varietal wines. This is a family run business rather than a corporate giant and it’s evident the moment you set foot on their beautiful property. 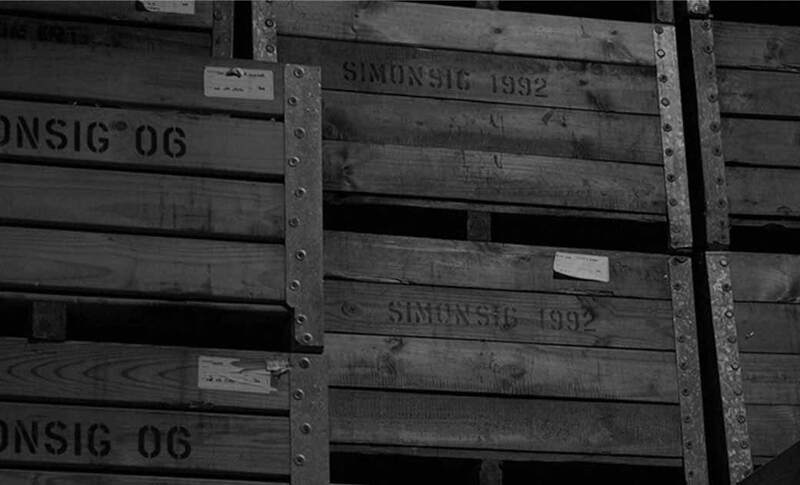 What struck me most when visiting Simonsig, was their emphasis on their family and their history. The staff are accommodating, knowledgeable and very friendly. 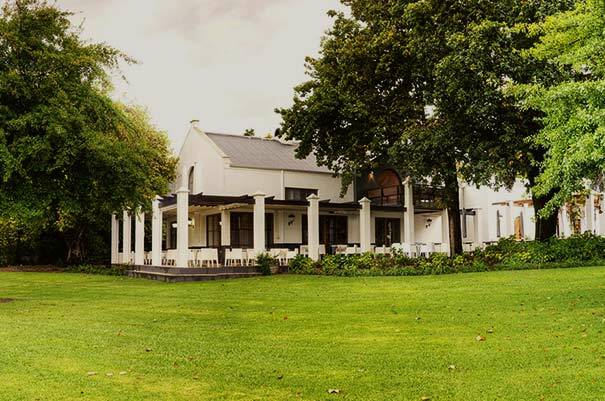 A great farm to visit – particularly for the MCC. 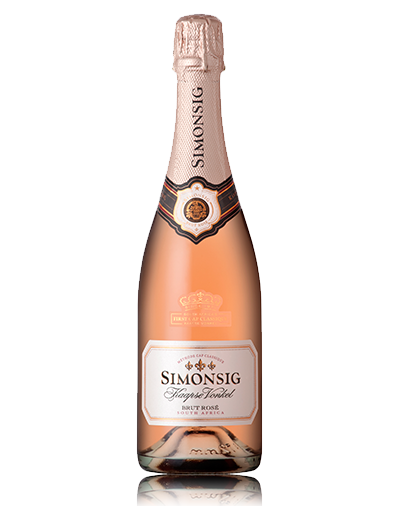 Wow, did Simonsig go out all the way to make my birthday special! Hired one of the private tasting rooms and had the most amazing time. Always learn something new about wine in such a fun and pleasant setting.